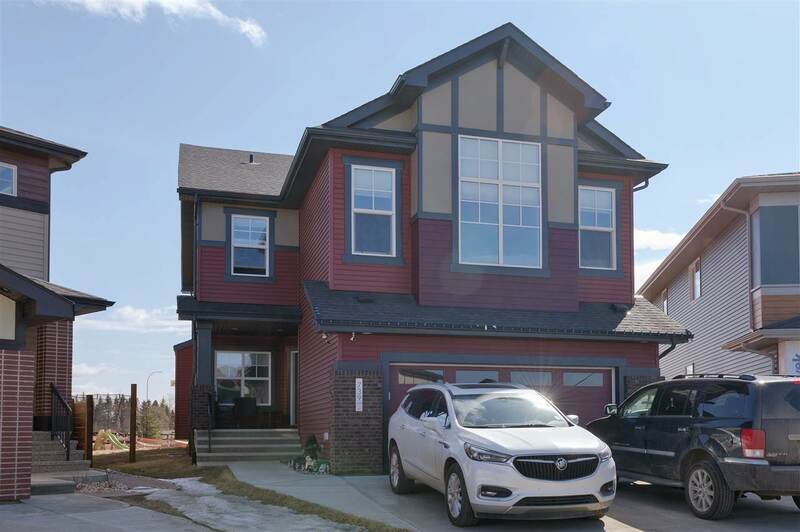 I have listed a new property at 1242 ADAMSON DR in Edmonton. 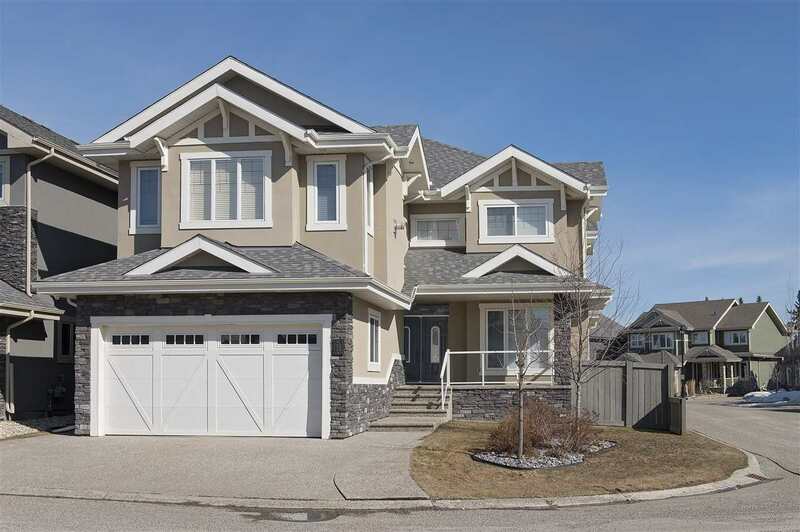 This 3285 sq ft beauty can be yours in the beautiful neighbourhood of Allard. Sign now and work with the designers at H K Homes to pick and choose your colours and finishings* (* from builders design palate some exceptions apply) this home will feature triple garage, 4 bedrooms, 4 FULL baths, a princess suite with it's own full bath, bonus room, living room, great room, den, a fully knitted out gourmet kitchen with a secondary butlers/spice kitchen, massive pantry, high end finishings, granite all over and much much more! !